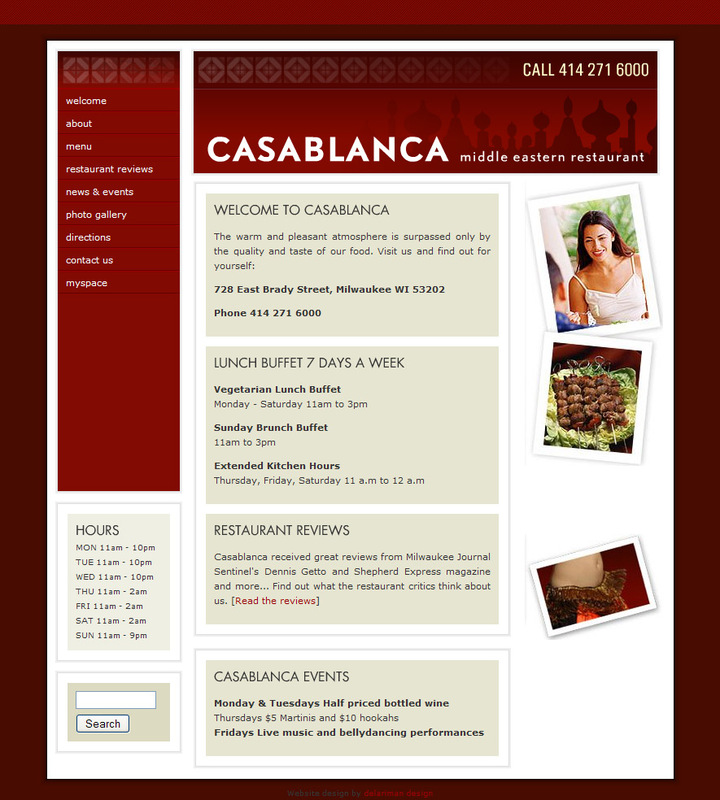 Casablanca is another one of those "small jewels" in Wisconsin that is worth it's charm because of both its food and atmosphere. 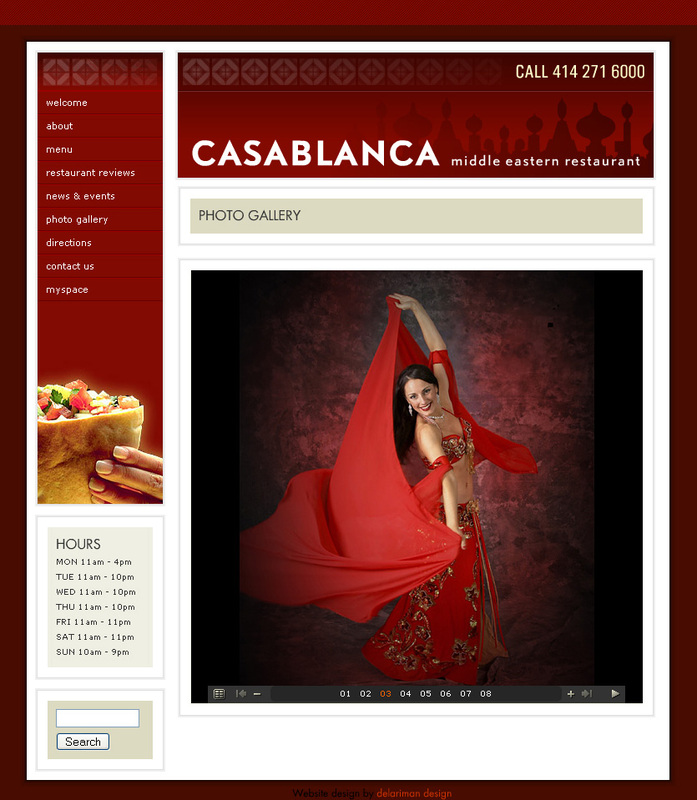 I wanted to capture the same aspect of elegance and charm through their site. 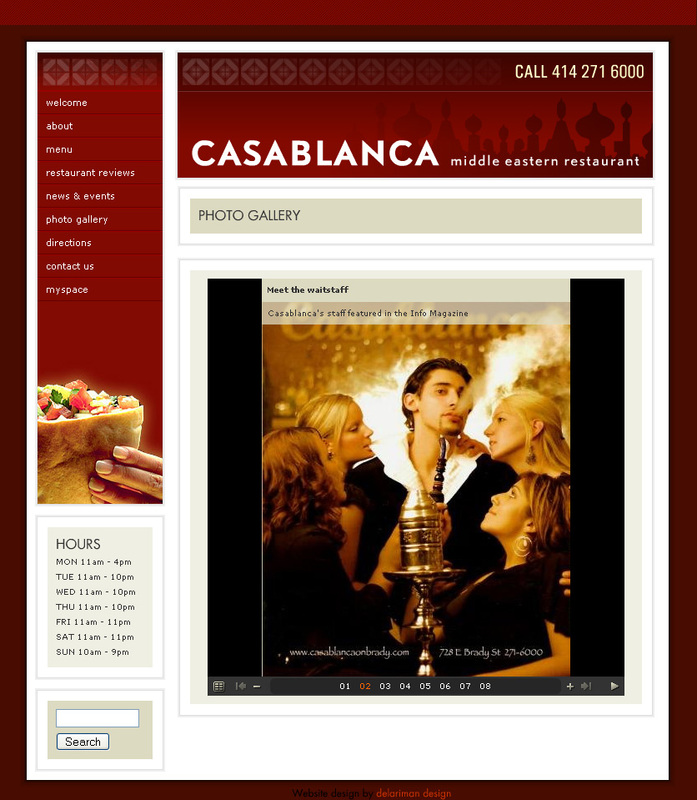 Roles: Web development, CMS implementation, user interface design, mockups, animation, illustrations.